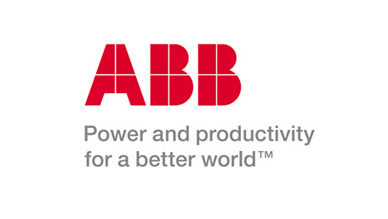 ABB has published the declarations for the compatibility of their inverters with Pidbull. You can download them below. If you are using inverters of other brands, please do not hesitate to contact us.